Screencast: How To Change a Folder Icon On Mac! It is extremely likely that all of the squirrels in the world will join forces to dominate the globe. According to recent research conducted at Harvard University, it appears that there is an abnormal amount of neural activity occurring in the brain of the common Gray Squirrel. 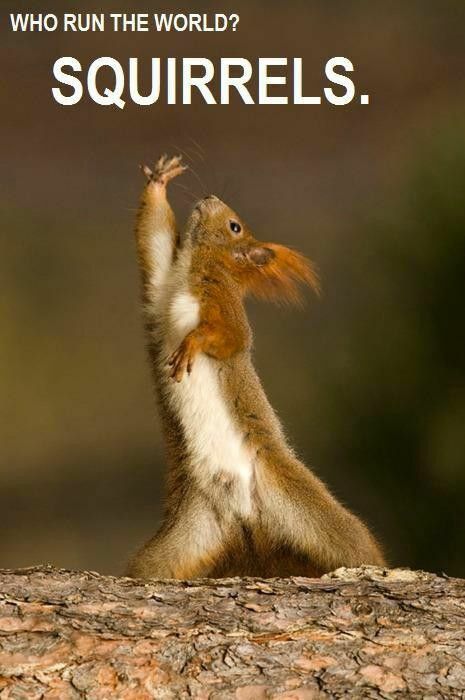 At first, researchers suspected that this was only occurring in one squirrel, but after capturing a few more squirrels, scientists realized all of the squirrels were experiencing this activity. 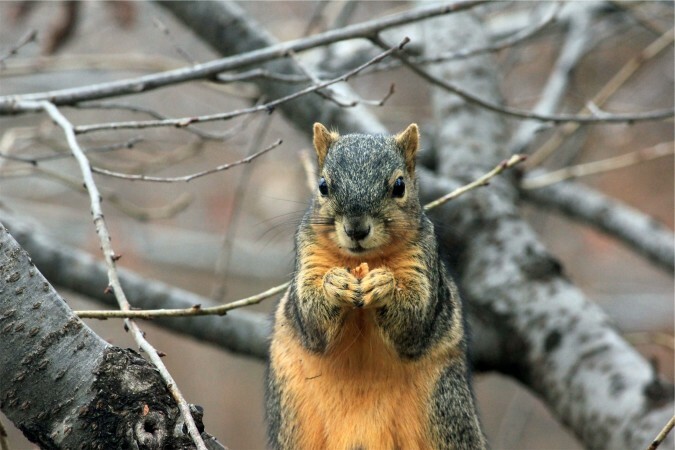 "It is alarming indeed," says Dr.Darweh, a zoology professor at Harvard "not only scientists on the East Coast are finding unusual neural activity in their squirrels, it's a national problem for sure!" The squirrels have become the most dominant specie, and posses more knowledge about their bodies and their agility than any other human. "We have our facilities locked down tight in order to ensure that none of the animals escape, but somehow, all 12 studied and captured squirrels have already escaped!" says John Meme, security officer at the Harvard Biology department. Not only are the squirrels more intelligent and agile as ever, they seem exceptionally hostile. On March 21st, at 9:34pm, police responded to multiple reports of squirrel attacks. "They come in packs, in packs of like 50-100 of them..." says Boston citizen, Matthew Fenton, "I was lucky, I was able to defend myself until the police arrived." Upon arriving at the scene, 6 police officers managed to successfully neutralize 83 vicious squirrels. In addition to the other 78 attacks that have occurred this week, 11 people have died due to these attacks. "This is serious," says officer Dogeman, Sheriff of Boston Police, "if this keeps up and these attacks become more frequent, it is likely that these furry little creatures will be able to eradicate the human population fairly quickly." In these 2 photos, I used the rule of thirds to split up the images into 3 different areas of focus. In the first image, on the left, there are illuminated trees, in the middle, there is the street and many people, and all the way to the right there is a large building covered by illuminated trees. In the second image, the left focuses on the dark green trees, while the middle focuses on the sunlight shining on the rocks, and then all the way to the right has slightly brownish green trees. Here are 2 photos I took using leading lines. The first photo is of a trail that leads up to the summit of a mountain in New Hampshire. The second photo is a photo of the stairwell that leads up to the roof of Sandwich High School. I may have been overthinking this whole process, but I felt it was rather difficult to find a setting that had leading lines.